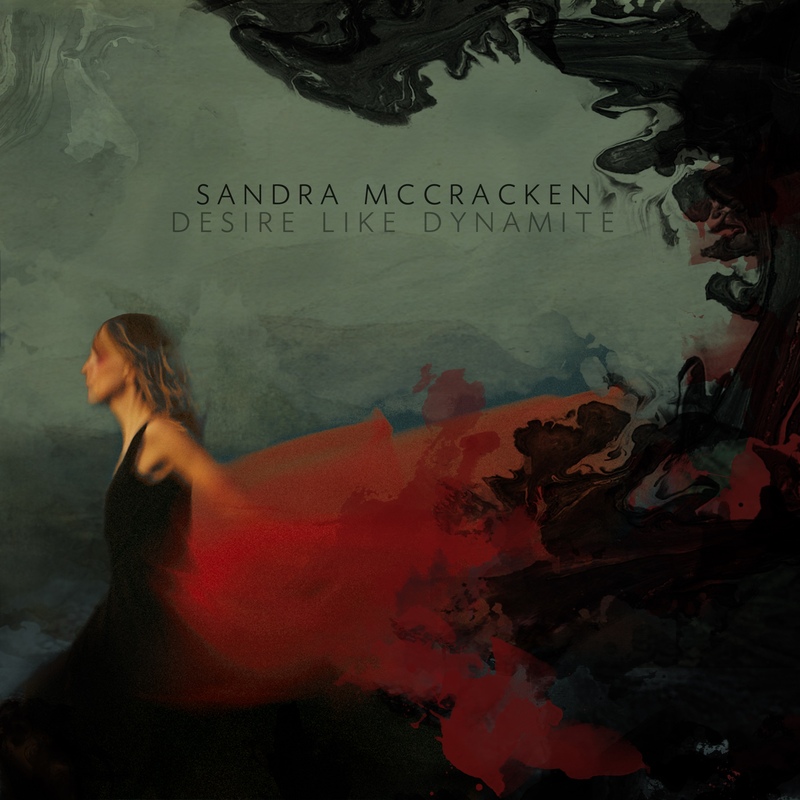 Up and coming artist Sandra McCracken is ready to pull heartstrings in her new Noisetrade sampler titled Desire Like Dynamite. Featuring five tracks of acoustic pop pleasure, the songstress from Nashville, TN shows that she’s ready to take center stage. Funky, playful and smooth — the first track, Go, hits all the right spots for a polished pop song that’s brimming with innocence and positive vibes. Listen as McCracken’s strong vocals paint a star contrast against candy colored melodies. Gridlock, on the other hand, showcase McCracken’s impeccable vocals. The subtlety of the piano keys gives way to the artist’s voice to shine on its own — stripped off of any gimmickry. In Hourglass, the songstress treats the audience with an honest and raw rendition of a well-penned love song that combines images of country landscape and beauty of her significant other. Press play and let subtle strings and charming vocals hit you right in the feels. Desire Like Dynamite by Sandra McCracken is nothing short of amazing. It’s seldom we hear a combination of voice, lyrics, and simplicity in one package, but McCracken does have all of that and more.